Wall mounted 3D logos promote a positive corporate identity within a business environment. Logos are made from lightweight polystyrene and are ideal for sticking to office walls for temporary events or permanent display. 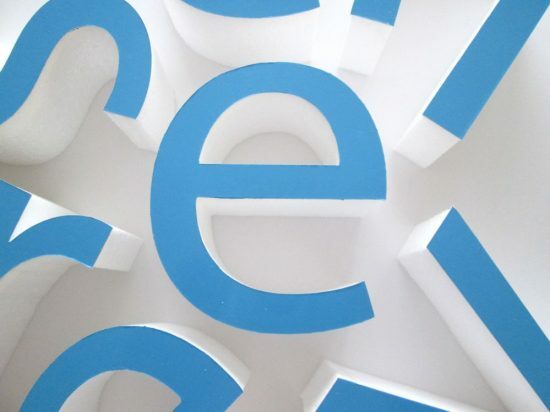 Logos can be made from 50mm high up to 1100mm high and in thickness of 25mm, 50mm, 75mm and 100mm thick. The polystyrene can either be painted all over or faced with a smooth finish of card or thin plastic. Digital printed graphics can also be applied to the smooth face. Example below shows a 1000mm high, 50mm thick polystyrene logo with digitally printed image of a flower. Sides were painted black. part of a larger order of lettering made of white foam which had a chrome face and painted black sides. A painted polystyrene logo. 1000mm high, 150mm thick. Artwork was sent to us as a vector eps file. The logo was cut from 50mm thick polystyrene and 100mm thick polystyrene. each layer was glued together and then a thin coating of resin was applied, it was then sanded and painted in the company corporate colours matched to their pantone numbers. we used Dulux vinyl matt emulsion to paint the logo with. The resin was applied in a 1mm thick layer to fill in the uneven finish of the polystyrene so when it was sanded a smoother finish would result. It was a good alternative way to get a smooth finish on the face of large letters and logos instead of card facing or foamex facing. A slight texture was still visible mostly the result of the paint that was applied by using a roller. the finish on the face looked similar to a painted plaster. We also coated the sides in resin,, though it was not necessary because the cutting process of the polystyrene provided a smooth finish. Wall Display Logos made from painted polystyrene. Painted polystyrene logo given a smooth face by coating it in a thin layer of resin. Logo measured 1000mm by 75mm thick. Painted polystyrene logo for an exhibition. Polystyrene Eagle Logo ideal for office wall display.